Join the police squad of cop car drivers in the Police Car Chase Driver Simulator, take down the criminals over speed vehicles and arrest them. A police chase game is always an interesting game but this pursuit game like, Police Car Chase Driver Simulator contains the outrage police chase missions for you. Unlike the other police chasing games, here you can chase the thief that robbed something from the shops and run away in a speedy car. Listen the wireless instructions from the police headquarter and find the thief car by following the map direction. 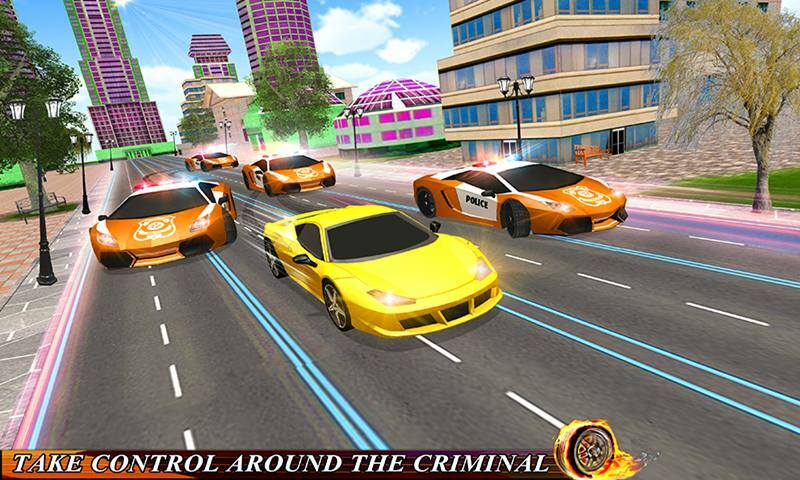 Police Car Chase Driver Simulator especially designed for the police games and the cop chasing games lovers. 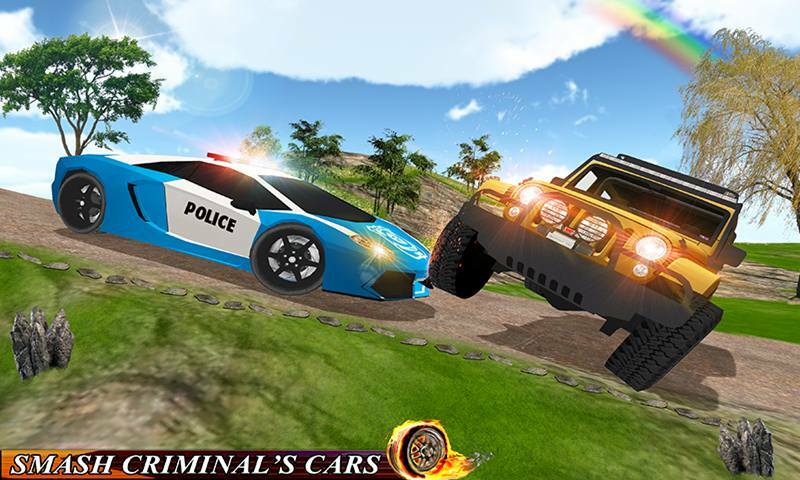 Choose your favorite police vehicle and drive at nimble speed, crashing with your police van to damages the criminal’s vehicle. Become the honest police officer and perform your duty honestly in Police Car Chase Driver Simulator. 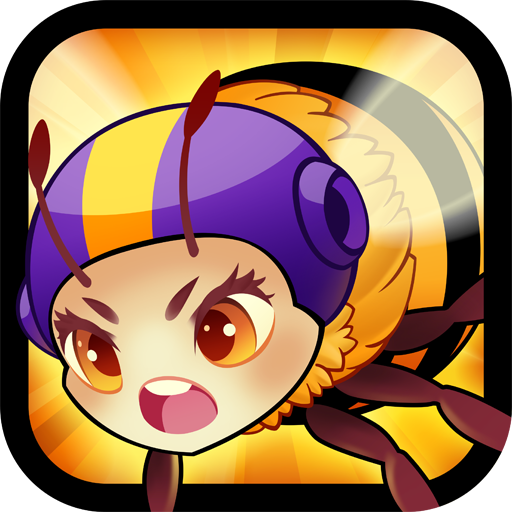 Amazing camera angles and smooth controls made this game addictive and crazier. 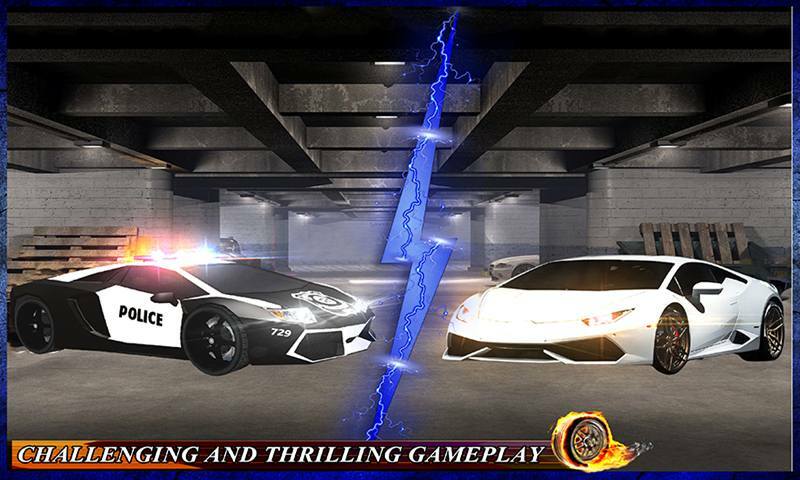 Enjoy the most demanding chase game Police Car Chase Driver Simulator that contains the devastating and endless fast police driving missions for you. Select desired police van and patrol in the streets of vice city ensure that your city is crime free. 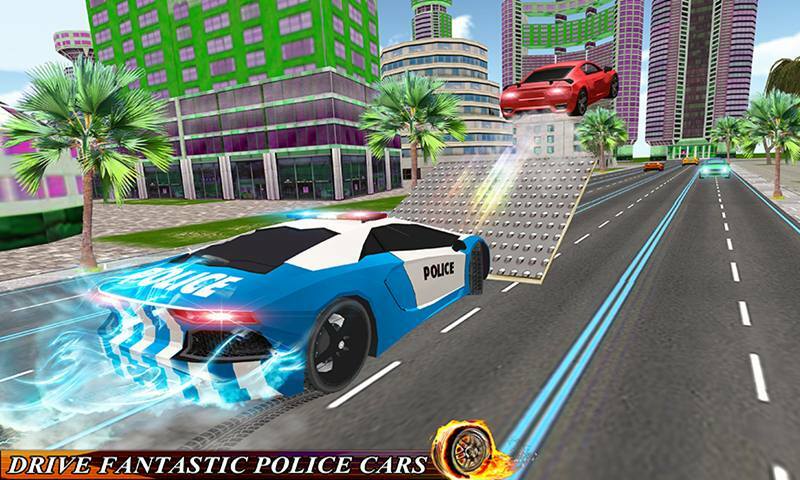 Explore the huge 3D city environment in your police car. Follow the instructions from the police tower rooms, search the criminal vehicle and fall down by smashing with your police jeep. 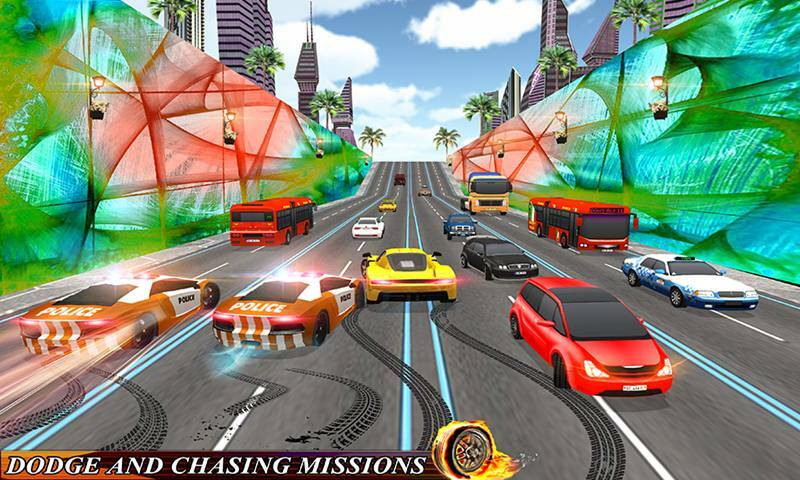 You have to complete your target as soon as possible to get more score in this police chases game. If you fail to catch the criminal van in given time interval, you will lose the game. Hit hardly the rival’s car take the health of car to zero so that you can catch the criminal. 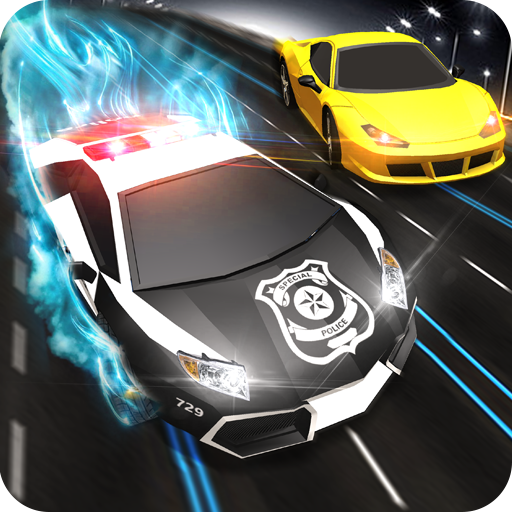 Show your remarkable car chasing skill and become the police hero of your department. You can easily unlock the other police vans by making more score in Police Car Chase Driver Simulator. Realistic yelp of police sirens to alert the traffic. • Fabulous police cars to drive. • Smashing the enemy’s cars. • Police sirens and cool sounds effects. • Easily unlocking of extraordinary police cars. • Lots of traffic vehicle around the grand city. 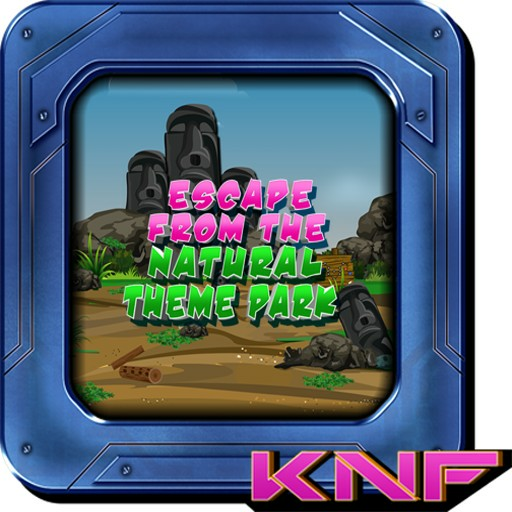 • Easy controls and driving physics. 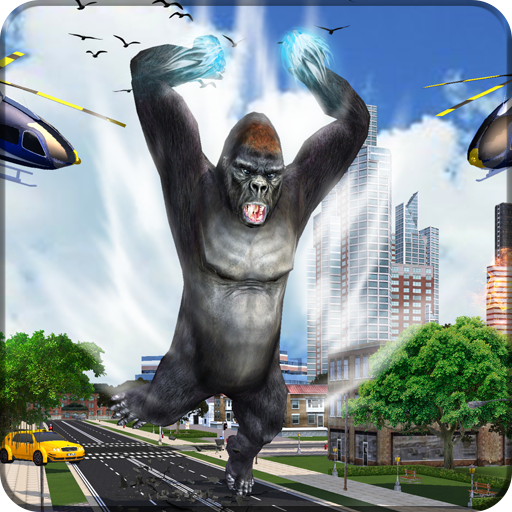 Gain the experience of realistic roads of virtual environment city in 4x4 police car, become a real police car hero. Choose your high-speed police car and drive effectively in the streets of vice city, take pursuit of thief and take them down in his car by crashing with the police car. Complete the entire valuable task and show your strategy that you are ready to face all the upcoming challenges.